Need to get your deliveries moving? Do you have a Pearl Couriers Account? Register for an account and start ordering. 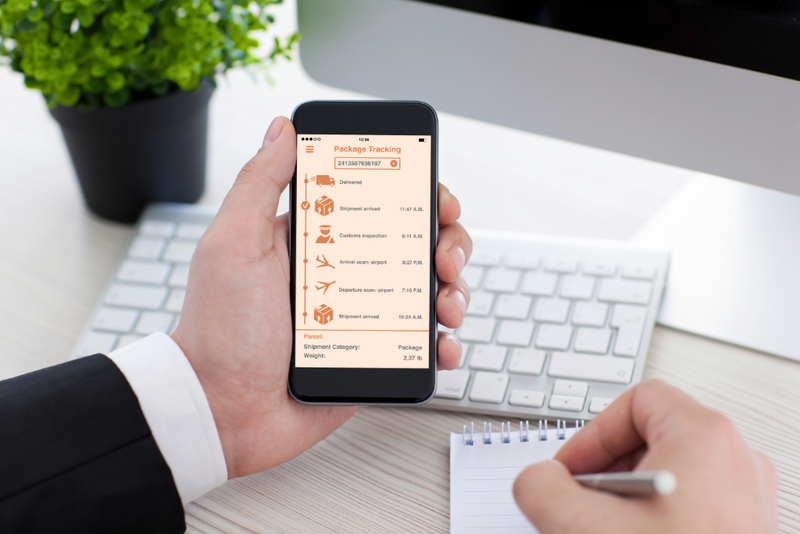 Whether your parcel delivery is urgent or fragile. Whether it needs to go around the corner or around the world. Talk to us now about a priority account. Whether there’s a deadline to meet or an aeroplane to catch. Whatever the weather Pearl Couriers will be sure to deliver. Get in touch by text or email. Whether you want book online from your laptop, track a delivery from your tablet or speak to one of our friendly team there’s always a human on hand. 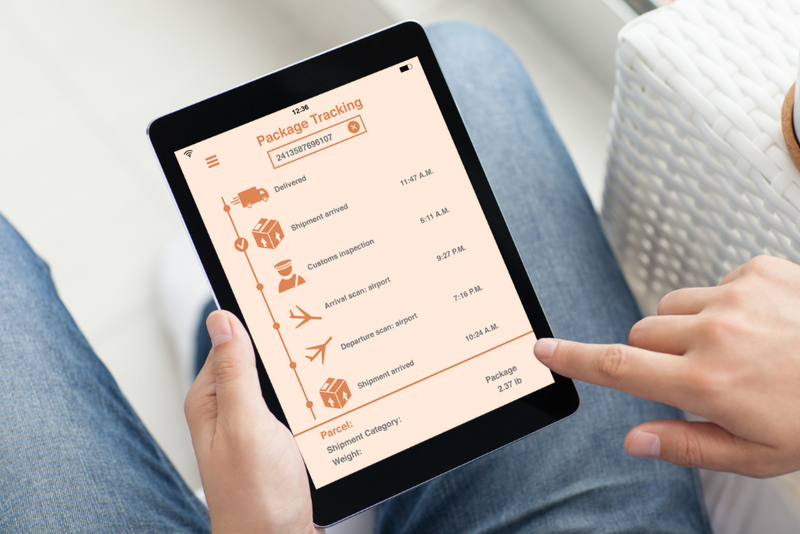 At Pearl we offer you a wide range of delivery services, from same day bike and van couriers to get your parcels across London and the Home Counties to international courier services when you need to get them across the world. You can find out more by clicking on the menu options or call for more information. Not only do we guarantee to give you accurate collection times, we guarantee to collect from Central London within 30 minutes in normal traffic conditions. 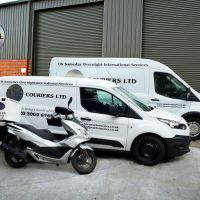 Our dedicated couriers are guaranteed to deliver your parcel directly to its destination without any other pick ups or drops en-route. We will always bend over backwards to help our clients and you have to admit, that’s flexible! 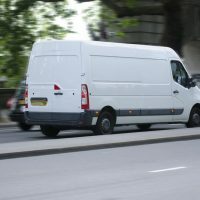 We’ve helped clients with office removals and clearances, we’ve assembled and installed furniture we delivered, we have met deadlines when others have not been able to, we have collected and delivered parcels out of hours and at weekends and collect or deliver London wide, nationwide and worldwide. We will always assist where and when we can. We know all the excuses in the London Courier’s book, no doubt you’ve heard many of them too. That’s not to say vehicles don’t break down, get involved in accidents or get snarled up in London traffic but we do everything we can to prevent problems and solve them quickly if they do occur. Our clients benefit from full management reports. 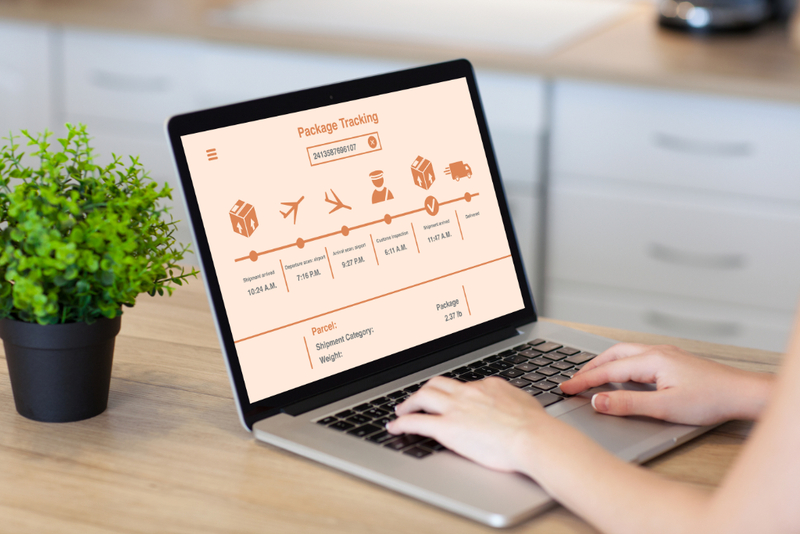 Detailed invoices show who booked the courier, the pick up and destination addresses, the dates and times of booking, pick up and delivery, the proof of delivery and customisable information such as references, cost centres and departments. 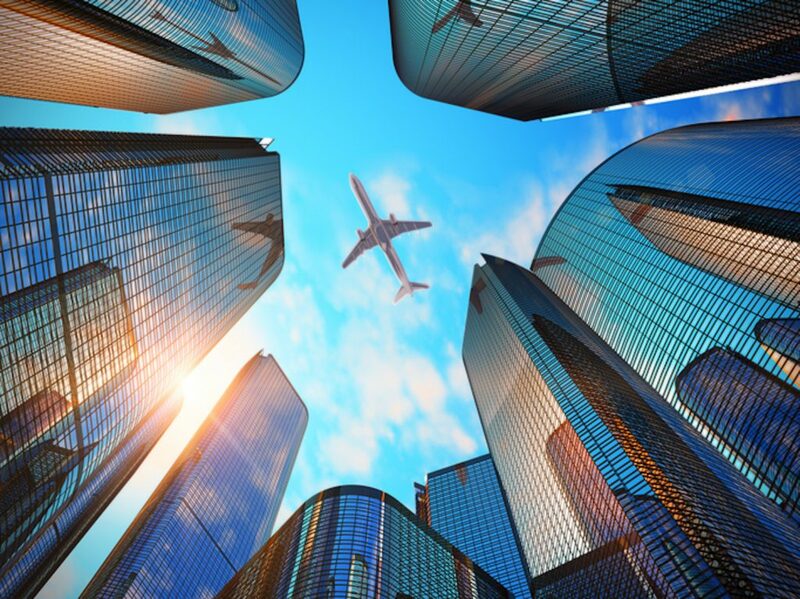 Find out more about our account facilities.